I’m so excited to share the news! Follow the adventures on my fresh new website featuring original designs and photography, most of which will be available for purchase online in my shop. Peaches in the Wild is a personal snapshot of adventure, misadventure, style, music, food, pop culture, design and other cool things. 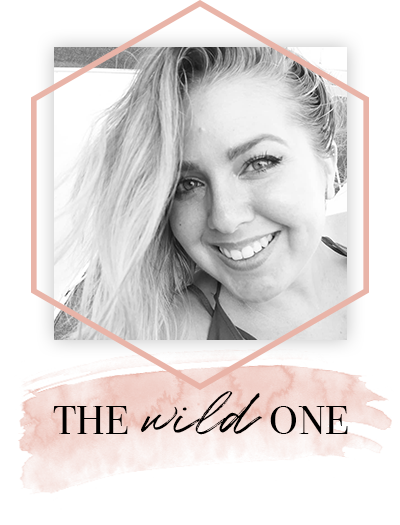 Journey into the wild with me and keep up to date on social media! Like the header image artwork? Purchase the design and apparel here.